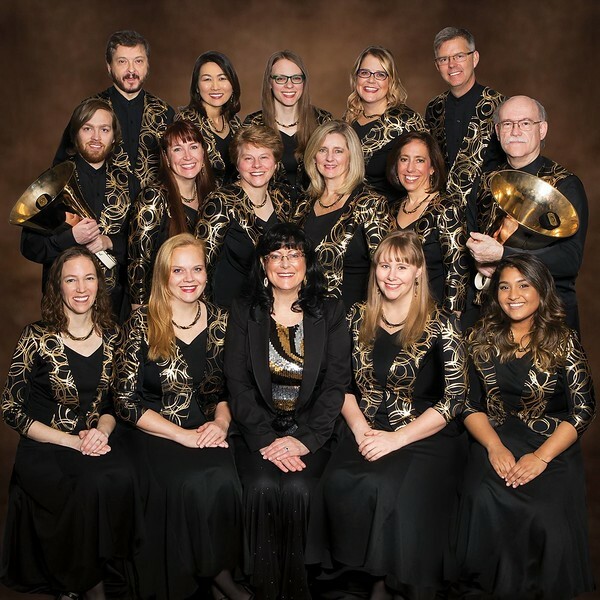 The Agape Ringers have shared their music with audiences from England to New England and from San Juan to the Pacific Northwest in hundreds of live performances including six national events of the Handbell Musicians of America. Since 1992, they have been the official recording musicians for the Hope Publishing Company's handbell catalog. K.C. Congdon is the ensemble's director.